These guys are pretty amazing actually. I’ve been following their NOiZE app for a long time now and it’s nearly ready for prime time. 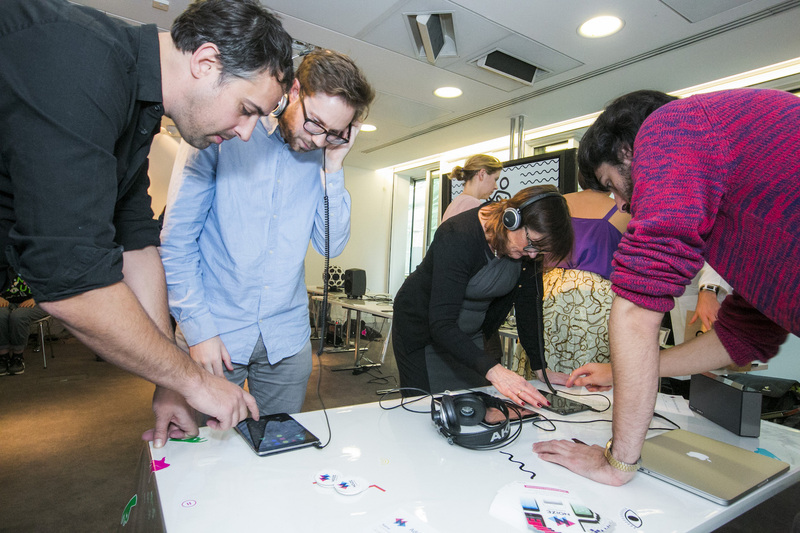 I’m glad to have been a part of the journey that they’ve been on and I’m pleased that they were able to be SoundLab’s Play Space event at NESTA last month.